Can I tie down ski/snow board to my roof rack like a canoe? I also got a couple 15ft. long Thule ratchet straps for tie-down canoes. Now my question is, can I tie down ski and snowboards on the roof without a ski holder? How safe is it on high way? Any good setup examples? Any instruction or tip is welcome. I am not skiing enthusiast so I prefer not to invest in a ski holder. Yes, this should work. 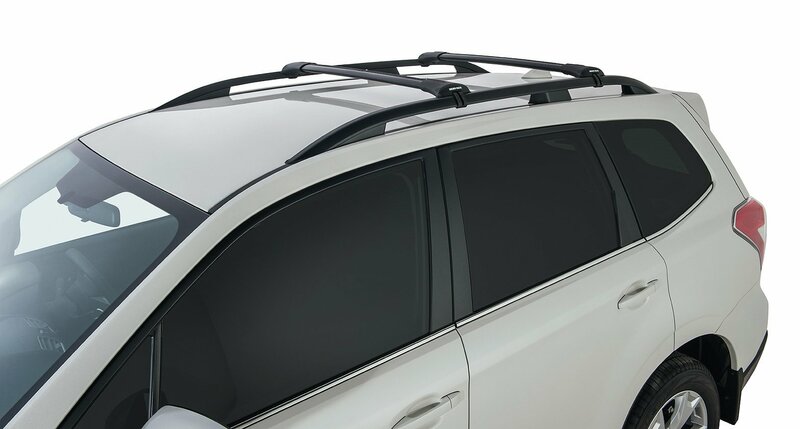 You may want to pad your roof rack so they don't scratch each other and make sure they are strapped tightly but other than that it should work fine. Just orientate them in line with the vehicle and make sure the straps are tight. Not the answer you're looking for? Browse other questions tagged skiing cross-country-skiing snowboarding or ask your own question. Are there ski exercises I can do whilst sitting at a desk? Can you “kick and glide” and climb without skins in Alpine Touring ski gear?